The king of needle procedures with an international reputation, Dr Nabet, offers everything from straightforward smoothing for crinkly foreheads to the most advanced Botox techniques. His London clinic offers a number of facials, lifts and laser treatments. 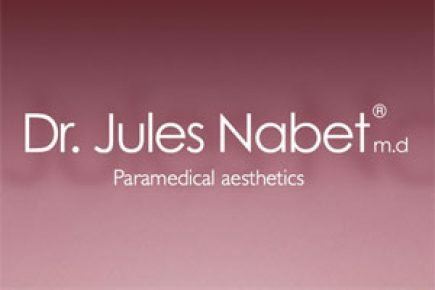 Born of technique and experience, Dr Jules Nabet’s Skin Care Cosmetics range also offer cutting-edge “cosmetic surgery” effects at home without pain or risk to provide long-term benefits to visible signs of skin ageing.